A Life's Ministry Springs From A Dilemma Over AIDS For more than 20 years, the Rev. Eric Williams has devoted himself to educating people about AIDS and helping those who suffer from the disease. As he recalls, one funeral — and a "favor" — led him to the undertaking. World AIDS Day is Saturday. The Rev. 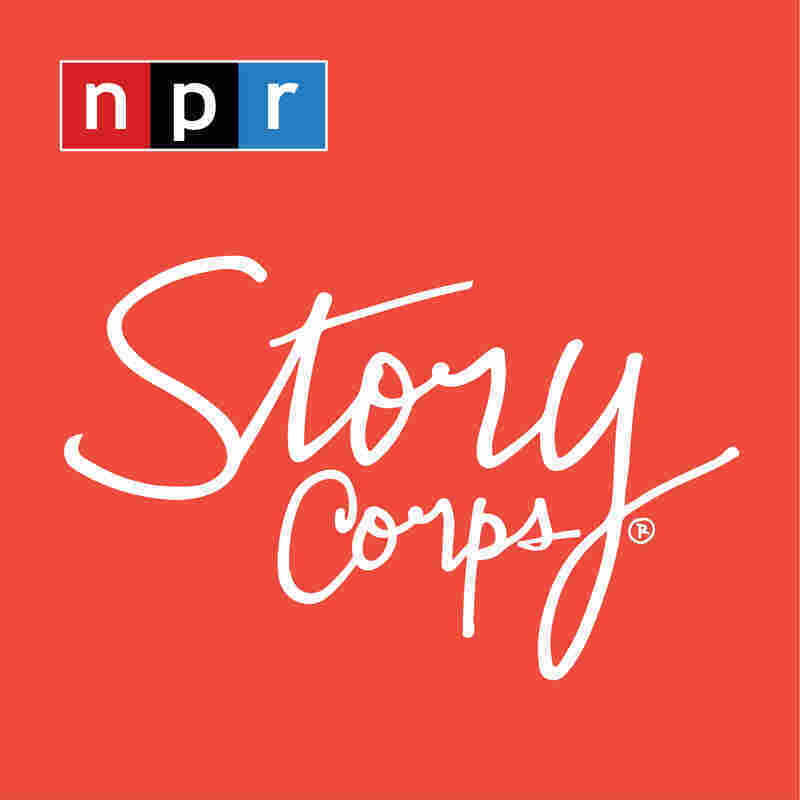 Eric Williams and his colleague Jannette Berkley-Patton visited StoryCorps in Kansas City, Mo., where they discussed a funeral that shaped Williams' future. For more than 20 years, the Rev. Eric Williams has educated people about AIDS and helped those who suffer from the disease. But the focus of Williams' ministry isn't something he could have predicted back in 1991. In those days, Williams was a young pastor who had only recently taken charge of his own church — Calvary Temple Baptist Church in Kansas City, Mo. He had been ordained in 1988. "I got a call from a local funeral home," says Williams, 56. The woman on the other end of the line told him, "I've got a really big favor that I want to ask." The favor had to do with a young man who had just died. "He'd been a member of the church all his life," Williams recalls. "His parents were very active in church. Mom sang in the choir. At any rate, he's 25 years old, and he died of AIDS. And he just happened to be gay." The woman from the funeral home told Williams that when the man's "pastor found out how he died, he said, 'Well you know, I am not going to do the funeral. And it can't happen in our church.' "
Williams was asked to perform the service. 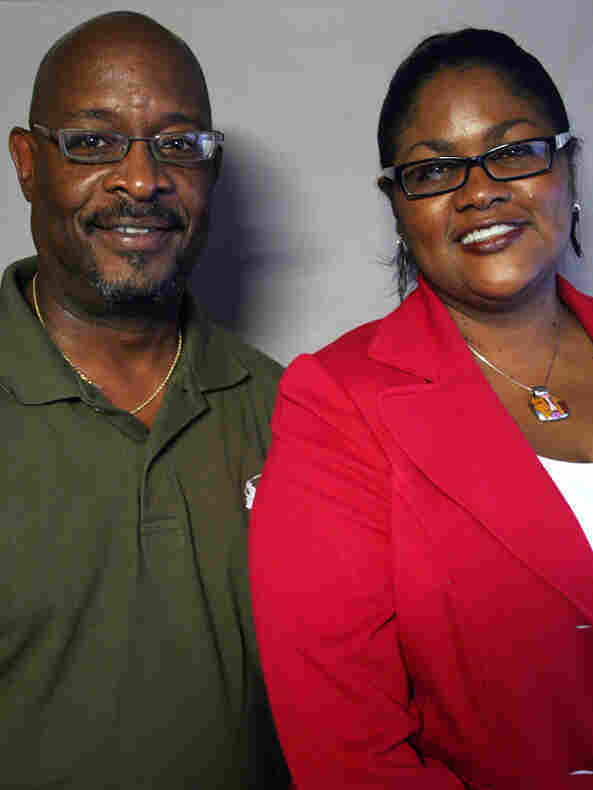 And as he tells his colleague Jannette Berkley-Patton at StoryCorps, "I didn't want to do it." "It's not appropriate for one pastor to go against what another pastor has said" in his own church, Williams recalls thinking at the time. "And I was perfectly all right with that — until I went home and started thinking about this family. "You know, everything good that I've been able to accomplish has started with some kind of a burden," Williams says. "And AIDS burdened me. So reluctantly, I did the funeral. "But not this family. This father and this mother, they celebrated his life. They embraced all of his friends." In the years that followed, Williams became an advocate for those with HIV/AIDS, organizing prayer and information sessions. He's also urged other pastors to take up the cause and spread awareness. And it all started with that "favor," and the funeral that followed. "You know, they taught me more about unconditional love in that little experience than any of the Sunday school books and any of the courses in seminary, or any of it," Williams says. "And that was the event that kind of rearranged my life." World AIDS Day is Saturday. Audio produced for Morning Edition by Katie Simon with Michael Garofalo.